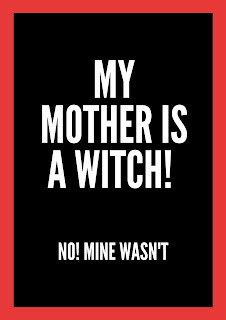 My Mother is a Witch! No! My own mother wasn't. I am only concerned about the rising number of people, many of whom I am sad to say, are Christians, who consider their dad or mum to be behind their life challenges. The vast majority of these people may, in fact be going through mid-life crises. Many of them have not achieved set goals or expectations. Rather than recognise that this is part of living, they look for where to shift the blame. Their conclusion is that there must be a hidden ‘hand’ behind their business, financial or marital difficulties. All other possibilities such as their failure to plan, poor decision making, a serious deficit in people skills, lack of initiative or even laziness are ignored. The cheapest and easiest scapegoat is their parent, uncle or mother-in-law. In many instances, this conclusion is drawn at the instigation of religious peddlers who, fuelled by the belief that nothing happens by chance, take advantage of their gullible clients. Why wasn't your mother a witch when you were a defenceless baby, and she could have had you for dinner? Why wasn't she a witch when you effortlessly sought and gained admission into university and graduated with flying colours? Wasn't she a witch when things were rosy for you? 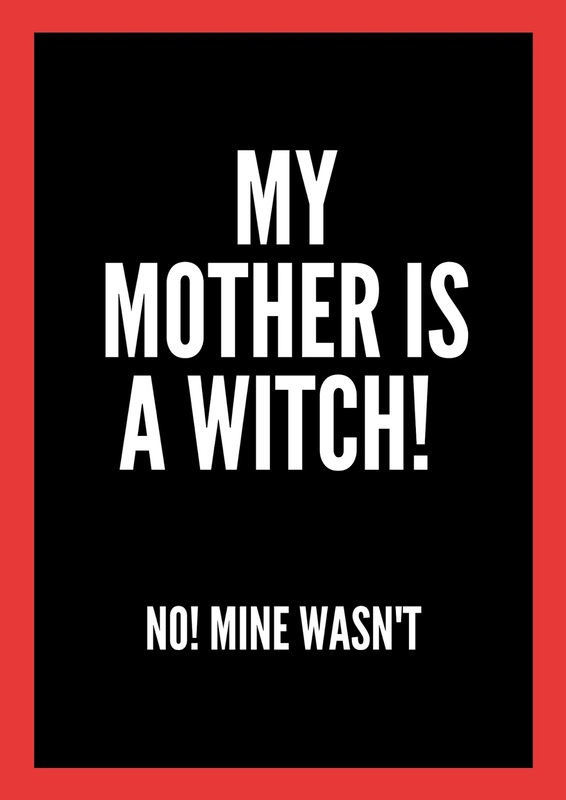 How would you feel if the tables are turned and your children accuse you of witchcraft? So let’s just established certain facts of life. It is given that some people would marry later than their friends. Some people would also experience delay in having children. These are matters that are often beyond anyone’s control, and should never lead to a hopeless hunt for, as we say, the ‘hidden snake hands' behind what in the case of infertility may be a simple medical issue. Some people only need to sort out their personal hygiene issues to attract female or male admirers if they are looking for a life partner. Others may need to acquire new skills to be able to find work, or look at their spending habits to stem their haemorrhaging finances. I am not unmindful of the darkness in our part of the world. However, I have noticed that those who go on this trail never ever get out of their problem. They become paranoid, chasing shadows for years, and end up as pawns in the hands of the religious messiahs that they run to for help. So admit it, you are either having a mid life crisis which is common to all. Or better still; acknowledge your recklessness, and the poor decisions that might have led into your current situation. Quit the delusion, pull yourself together, and take stock of your life. You have a better chance of resolving your life issues if you admit your mistakes, retrace your steps and apply the right course of action. It is not your mother or father or family stupid! PostcardfromLagos.